If you are in the process of starting a business, you want a legal entity to protect your assets while also retaining flexibility. A limited liability company (LLC) is an excellent option as they share the control benefits of a sole proprietorship or partnership as well as the tax benefits of a corporation. The Corey & Associates team wishes you the happiest of holidays this season. Building a business is both challenging and rewarding. It usually starts as an idea, and with proper planning, you can successfully turn it into a new venture. Seems quite simple and for the most parts, it is, however, every business has specific areas that you may not be well-versed with, (for example, finance, and taxation). To get through these technical areas efficiently guidance from experts is a must. If you’re planning to start a new business or currently own a small business, then you would have experienced the dilemma of choosing between a decision that’s profitable or not. With so many rules and regulations to consider while starting and running your small business, it becomes difficult to focus only on the profits and accounts. Thanks for stopping by our blog. 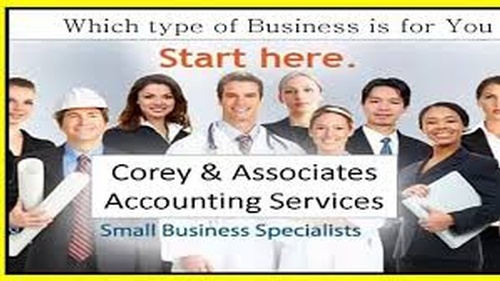 If you’re looking for more information about Corey & Associates, you’ve come to the right place. Accounting is always a cumbersome and tedious task, but it’s one that has to be done and done right. One small miscalculation and everything from your taxes and returns, to the analysis of income, outgoings, profits, and losses could get messed up. 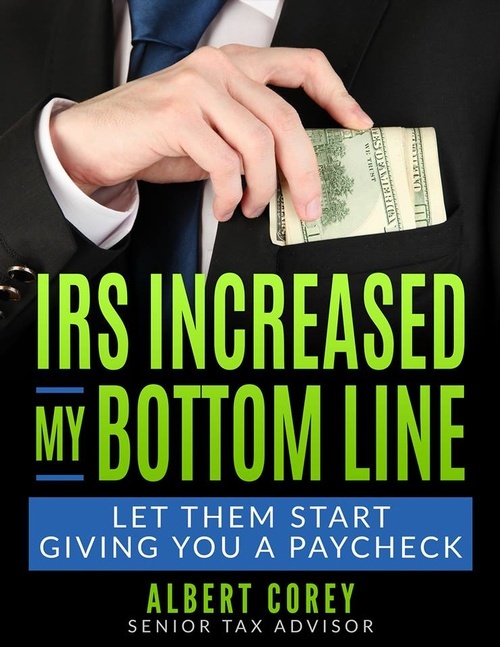 Small Business Deductions Let IRS Give you a Check. 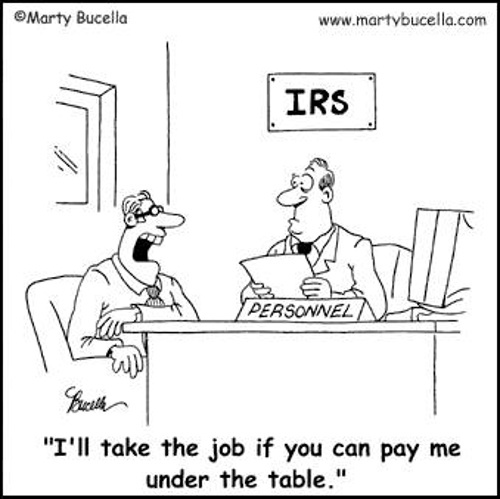 Small Business Deductions that will Not get an IRS Audit Letter. Increase your Bottom Line. Picking the wrong one will cost you time and money. Could lead to an IRS Letter that will cost you money. Every business needs to keep a record of all their transactions to help their business grow and flourish. This makes accounting a business necessity. I’m Albert Corey, proud owner of Corey & Associates. I grew up in Miami Springs Florida and graduated from the University of South Florida.